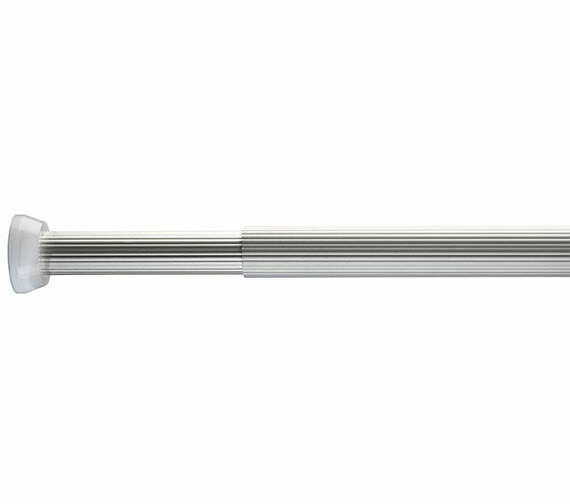 Attractively compliment your showering area with this heavy duty telescopic design Curtain Rod from the house of Croydex. 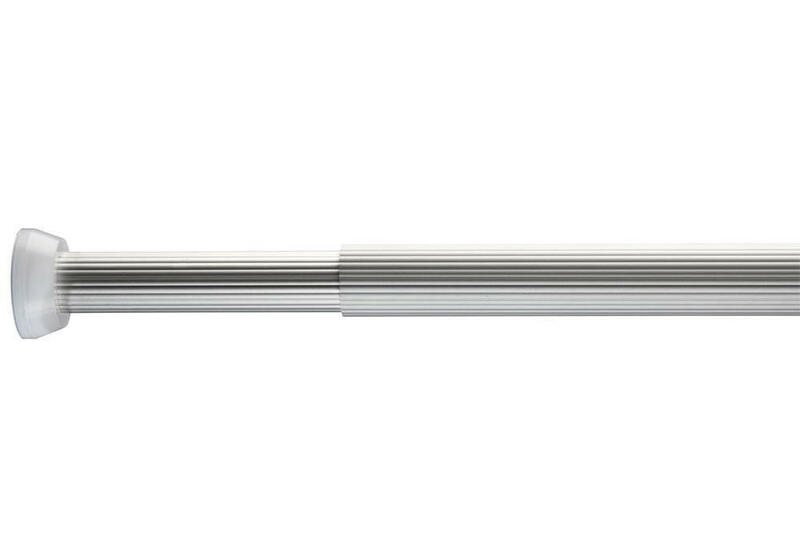 Furbished with silver finish and manufactured from ultra strong fluted aluminium, this tension curtain rod, feature spring for quick and easy removal. 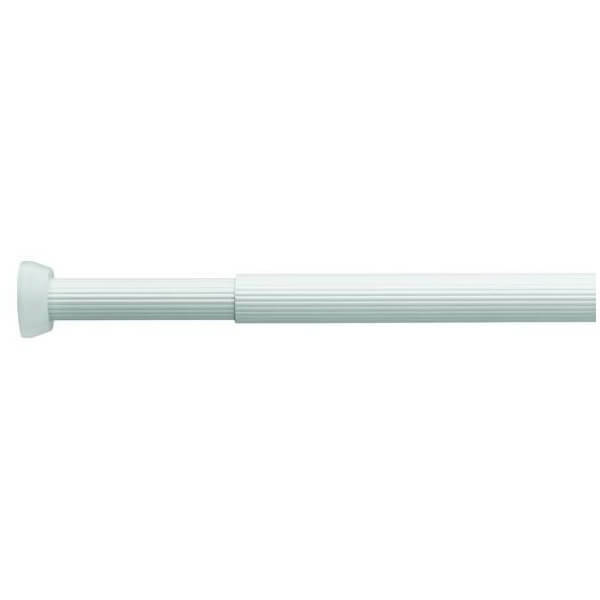 This self supportive and secure curtain rod comes with plastic wall brackets easy to install. 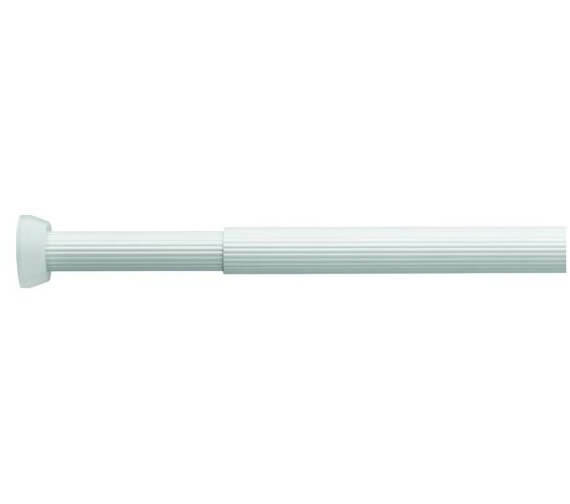 Manufactured from ultra strong fluted Satin anodized aluminum. Image shown for illustration purpose only. I have pulled it out so it is too long. How do I shorten the length, please? Thank you for your enquiry. If the rod has been pulled to the incorrect size, you will need to pull the rod all the way through and reinsert to pull to the required length.